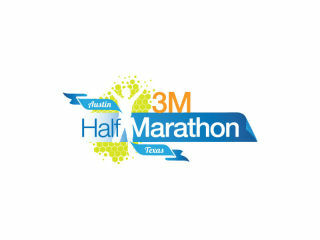 The 3M Half Marathon is one of Austin's largest road racing events. The route follows a fast, fun, mostly downhill course through an urban setting. 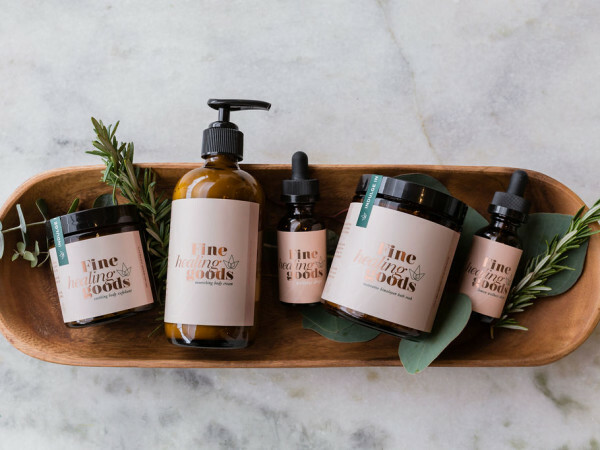 This perennial Austin favorite offers one of the best goodie bags in distance running. The 2016 event features an expo and benefits Girlstart.